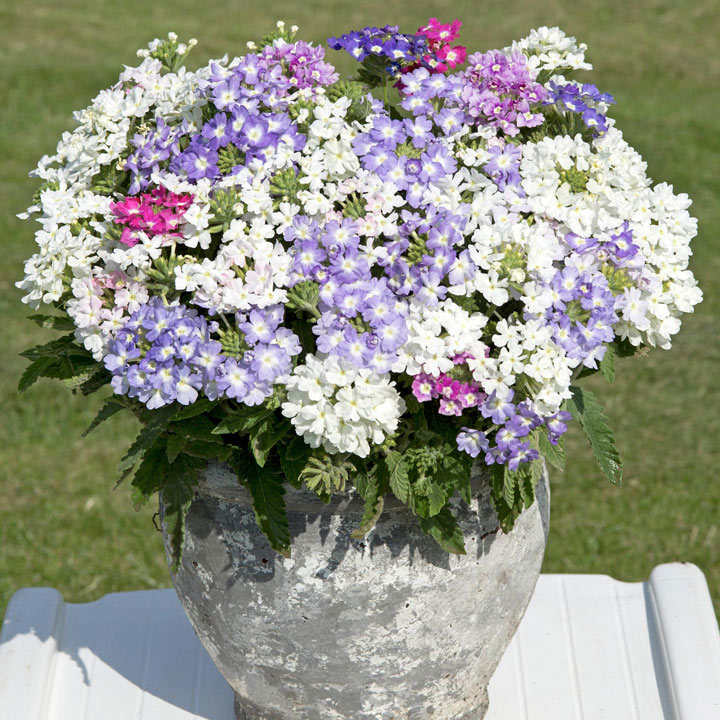 Scentsation is a highly fragranced, compact variety that's just perfect for pots and containers. Why not plant this one near a door, window or a pathway so that you can fully appreciate that gorgeous scent? 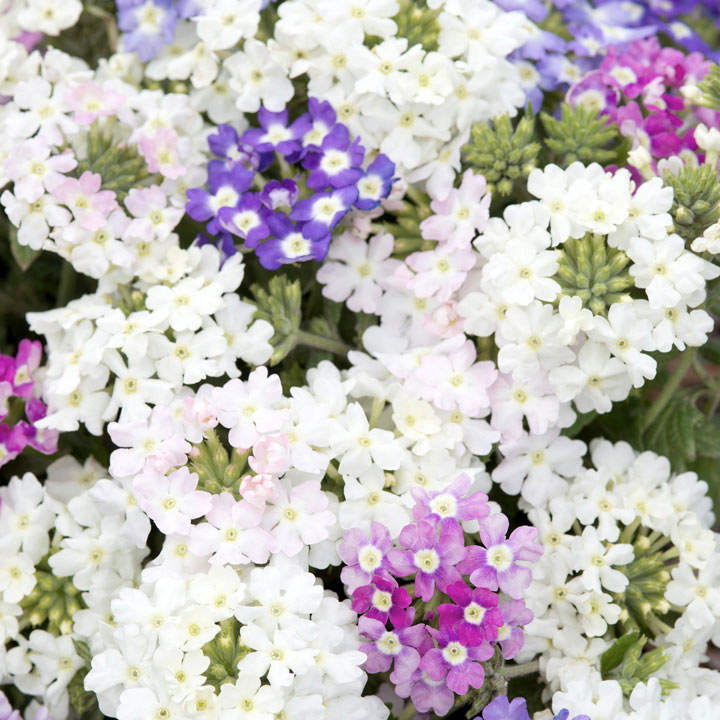 Highly fragranced and compact variety, perfect for pots and containers. 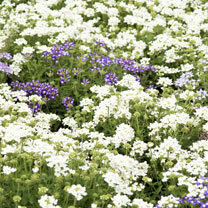 Fantastic to plant by a pathway or door where you can appreciate the fragrance. Flowers for 5 months. Flowers June-October. Height 20-30cm (8-12"); spread 20-30cm (8-12"). 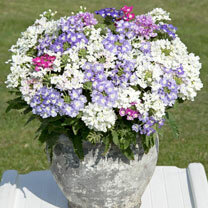 Ideal for beds and borders, patio pots and containers, hanging baskets, raised beds, windowsills. Suitable for cutting. Scented. Attractive to bees.